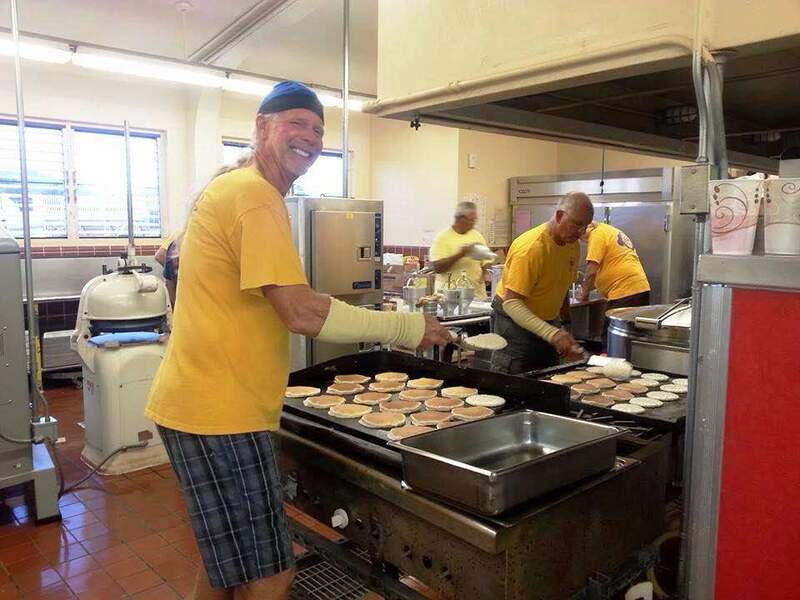 Lions Ron Garlie and Sam Morningstar performed their annual ritual of cooking around 3000 total pancakes Sunday, March 1. 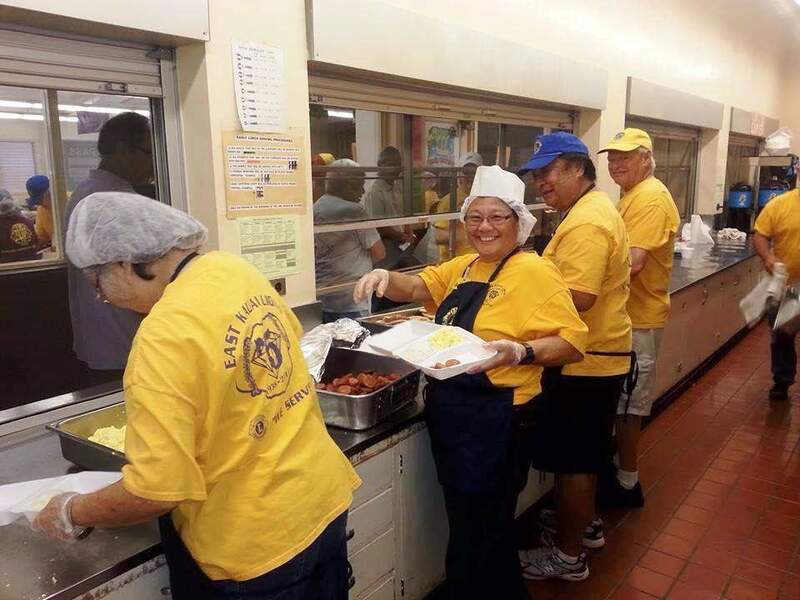 The Pancake Breakfast served more than 1,400 residents and visitors. 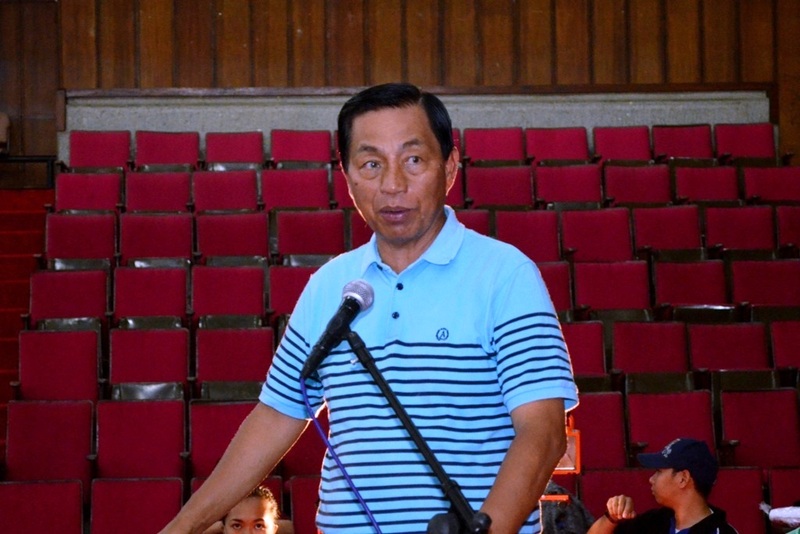 As part of Baguio City 105thChrysanthemum, Baguio Everlasting, Baguio Pine City, and Baguio Sunflower, along with medical and dental associations, collaborated on joint optical-dental-medical mission at Baguio City Convention Center. 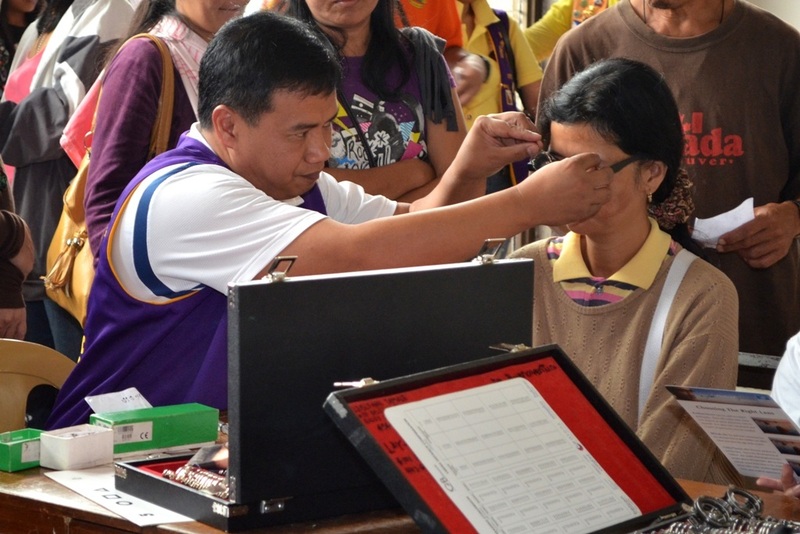 Optical mission exclusively done by Lions with BCHLC assuming lead role, 221 were served, 165 eyeglasses dispensed from 9:00 a.m. to 1:00 p.m. Municipal government provided lunches for more than a hundred volunteers.Baguio City Host Lions Club, official International Twin of East Kaua’i Lions Club, continually lavishes its praises on EKLC and District 50 for used eyeglasses that enable the club to serve not only Baguio but also entire northern Luzon, per protocol with area Lions Clubs. EKLC Lion John Ochoco, also Associate Member of BCHLC, conveyed heart-felt thanks to Lion Roy and Lion Alice in person at convention for their yeoman efforts. 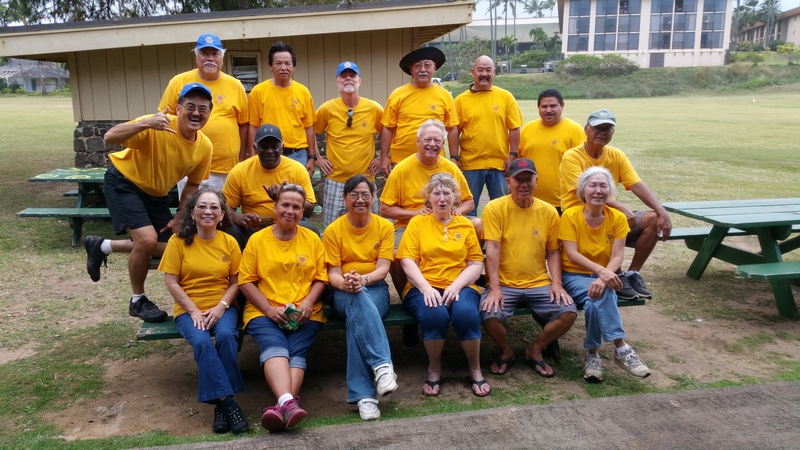 Eighteen EKLC Lions did their civic duty April 22 cleaning up the beach, pavilion and children's playground areas at Lydgate Beach Park. Afterward we treated ourselves to an ono hamburger dinner. 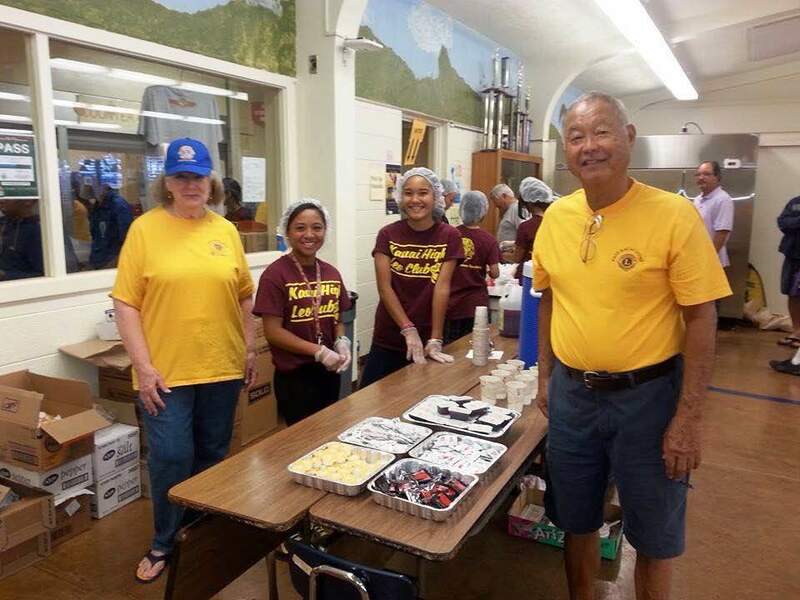 Many mahalos to chef Lion Guy Higa and Lion Wayne Mukai, who organized and coordinated the cleanup.